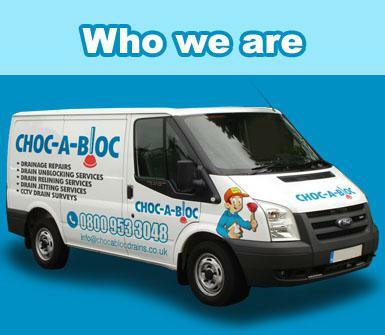 Choc-A-Bloc are a specialist drainage company. 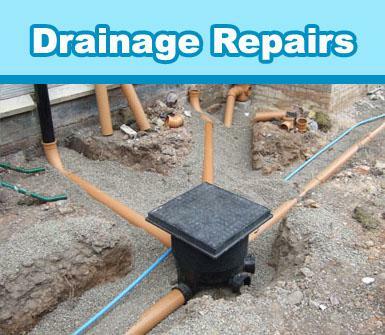 We provide a range of drainage cleaning and unblocking services. 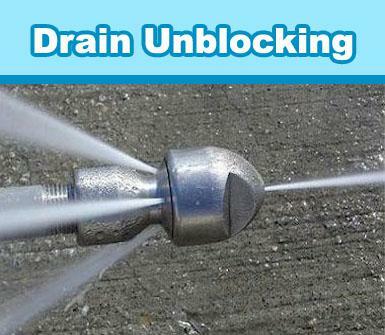 When it come to drain unblocking some might argue that people can unblock drains themselves. However specialist tools and qualified engineers are required,it is also distinctly unpleasant. 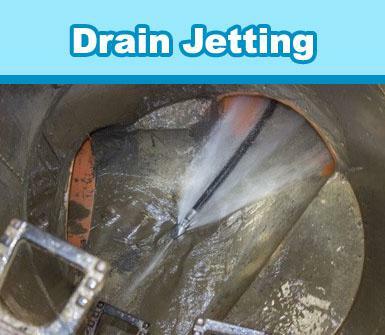 Furthermore there is always the risk that once you unblock a drain and long term problems are not dealt with immediately further problems will arise, for example older pipes can get damaged over time. 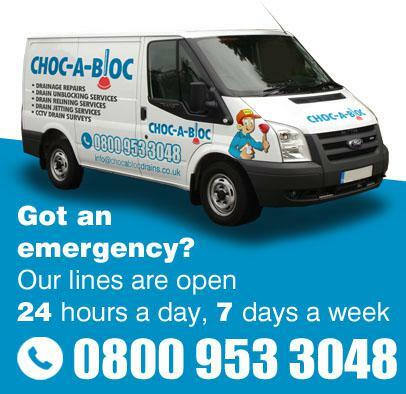 Choc-A-Bloc drain unblocking services can efficiently unblock your drains, we are available 24 hours a day, every day of the week. 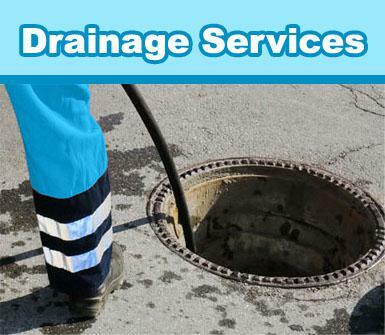 No matter what your drainage emergency is we have a network of local drainage experts in your area, all of which are highly qualified and trained to the highest degree of professionalism. We are based in Birmingham covering Midlands, Shropshire, Staffordshire, Worcester, Coventry and Northampton. 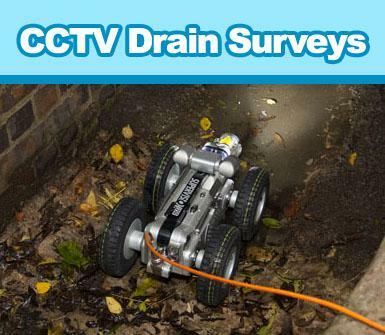 No matter what time of day or night, weekends or holidays, if you need to sort out a sewer or deal with a drain, we're waiting for your call at 0800 953 3048. 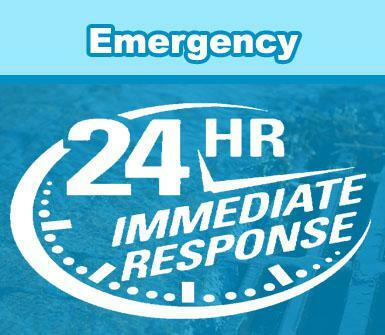 We'll dispatch our highly trained emergency Operative Engineer to your home or business right away. The call is FREE and the service is priceless! You'll get a speedy response!